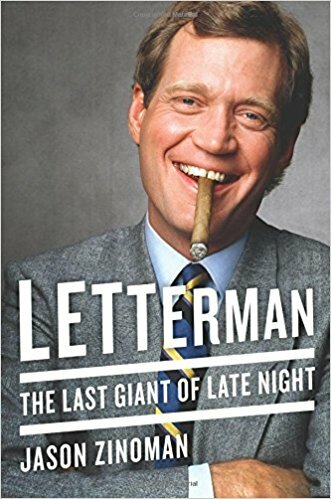 After his on-air confession, Letterman decided that after every episode he would have a postmortem meeting with his top staff. It would be in Barbara Gaines’s office and it would often go on for hours. His longtime employee and now producer Jude Brennan and the Stangel brothers were there, too. What made this unusual was that no one at the postmortem was allowed to actually talk about the show. This meant that it wasn’t really a postmortem at all but a way for Letterman to cope with and avoid his personal life. 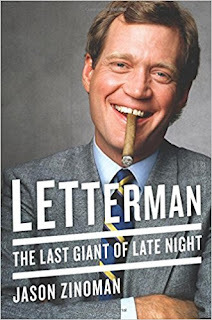 “I can’t go home,” Letterman told his staff. “I am the most hated man in America.” And so everyone sat there and talked about television shows or a documentary about Hitler’s final days, by which Letterman had become fascinated. Sometimes he would take a call, and everyone would be quiet while he talked. The staffers had to stay, even though no work was being done. “It was like a hostage situation,” said one staff member.